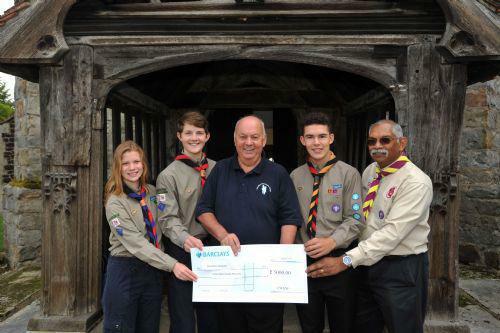 We recently donated £5000 for Handicamp at Woodlarks in Tilford. The mini adventure break is held on the second weekend in September when Scouts buddy with special needs students from local schools. The children climb, canoe, swim and learn independent living skills, as well as giving their parents a well deserved few days off!